This is precisely the question that SCI and the SCI certified the team who created the coffee shop manager course tried to answer. 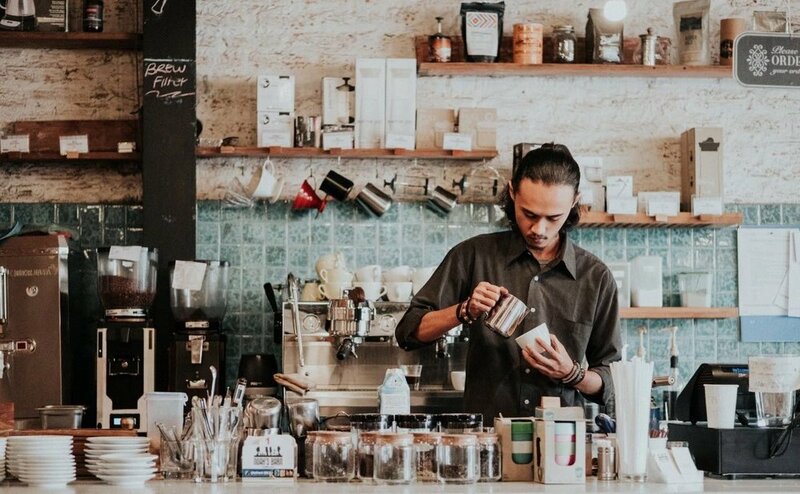 In this article, we will explore how a great coffee shop manager can help your coffee shop make more profit. In the coffee industry, it is ubiquitous for coffee shop managers to have little or no actual management training. Typically what happens is if a barista is talented the will get promoted and eventually they will become the store manager. However, the skills to be a good barista and be a good coffee shop manager are not necessarily the same. Often coffee shop managers work for an owner that is involved in the business to some degree. However, what authority belongs to the owner and what belongs to the coffee shop manager is not very clear. The job description usually is not clear. Moreover, even if it was clear there is normally no training to help the coffee shop manager successfully complete the job in the job description. This confusion leads to the coffee shop not making a healthy profit. The owner and the coffee shop manager being stress and a bad relationship. The customers not getting a good experience. However big chains like Starbucks are successful because they have good management training and clear systems for them to follow. Inconstancy: or product, service and wait time to make the product. No strategy: often a coffee shop manager isn’t given a clear strategy of who their target customer is, what their coffee shops value proposition is. Giving the customer what you want not what they want. Training staff: Usually staff training is not consistent because standards have never been set. Staff not motivated: Usually, the team is not motivated because their job isn’t clear and they can feel the “weight” of the coffee shop failing. Moreover, nobody likes to fail! Correcting and coaching staff: When there is not standard manager are slow to coach staff. They are afraid team will take it personally however if there is a clear standard then manager are willing to coach and staff receive it well. Cleanliness: most stores without standards don’t have a consistent cleanliness. 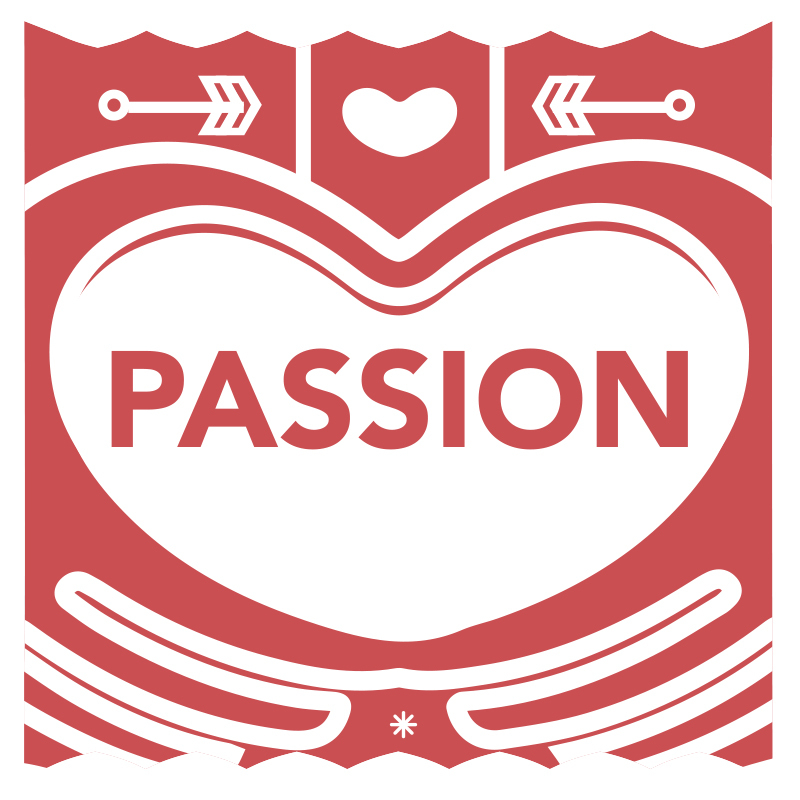 Service: Service is normally not at a level that will create long-term passionate fans. Coffee Quality: Without standards and management coffee usually is inconsistent. We must understand customers want consistency. We interview the lead content creator for this course Samuel Gurel. “You might know, I managed a chain of coffee shops. In the beginning, I made many mistakes but over the years I developed systems and processes like big coffee chains use to be successful. Then in April 2017 SCA ask me to share the Chinese coffee market at the SCA expo. So we researched the Chinese coffee market. We found that only 30% of the coffee market was making a healthy profit. The other 70% were losing profits, which leads to a lot of stress, which long-term will affect one's health, family and enjoyment of life. So I decided to start working on tools that would help make more cafe’s successful. We realized that a great coffee shop manager was critical to a thriving cafe, but the training program for coffee shop managers is lacking. So I worked with SCI to research what a coffee shop manager needed to do and how. We had participants from big companies like Starbucks and third wave companies like Onyx. What are the skills need to be a good coffee shop manager? What are the jobs that a coffee shop manager need to do? What things in a coffee shop should be the authority and responsibility of the owner? What things in a coffee shop should be the authority and responsibility of the coffee shop manager? What things in a coffee shop should be the shared authority and responsibility of both the owner and the coffee shop manager? When we asked owner and Coffee shop managers about the research we found that their were was a wide range in what how the authority and responsibility were divided between the owner and the manger. Through this we realized the only option is for the owner and the coffee shop manager to have candid conversation and put these on paper. Otherwise it is quite likely the assumption between the owner and the manager are different. What Qualities do better than average coffee shop managers possess? The the coffee shop manager needs a unique balance of being able to follow systems but use people skills to implement these systems in a friendly empathic way. This was summed up by a Quote from one of our research participants. What you can do to solve the problem. The class is only five days. However, there is a six-month implementation plan where the following things are complete. We give you the tools, not just knowledge. We form a cohort of people that stay together as a group and mutually encourage each other. If you follow the plan and your cafe is not more profitable after six months, there is a money back guarantee, and your course fees will be refunded. Newer PostPromotions and raises? As a barista, what’s the next step to your career in coffee?